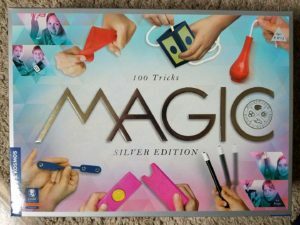 Just about everyone—young, old, and everything in between—is fascinated by magic, especially the kind that involves transforming objects from one thing into another. 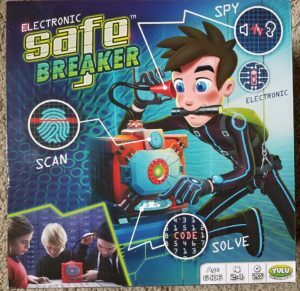 This week, we take a look at a number of terrific family activities that do exactly that, whether it’s changing a 10 of Clubs into a 10 of Heart, a bunch of powered ingredients into delicious cupcakes, or a locked safe into an unlocked one. 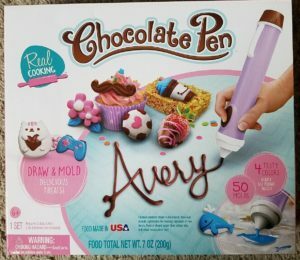 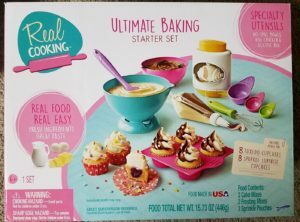 This entry was posted in Reviews and tagged magic, thames & Kosmos, ultimate baking, yulu on April 28, 2017 by Parents@Play Team.